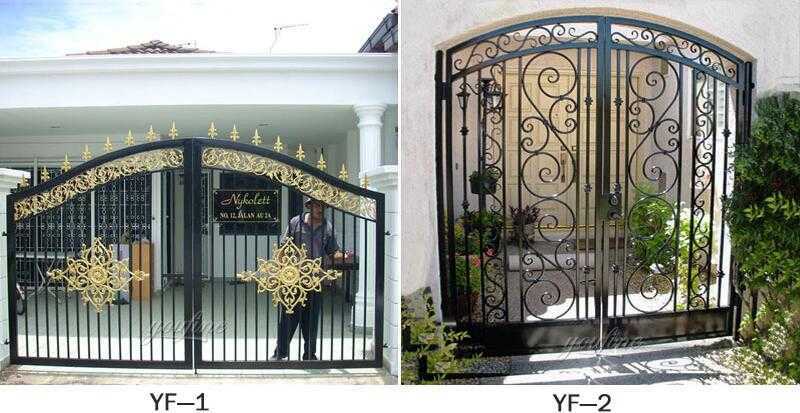 We have developed a series of wrought iron gate designs that range from very substandard and classic through very elaborate styles that you will not find anywhere else. The designs in our catalog are used for inspiration and we have many more pieces completely as you can see. 1. In Bulk: If It Is 20Ft Container,Then It Can Load More,And Also It Is Hot Dip Galvanised. It Will Not Be Damaged In The Shiping Period. 3. According To The Customer’S Requirement. 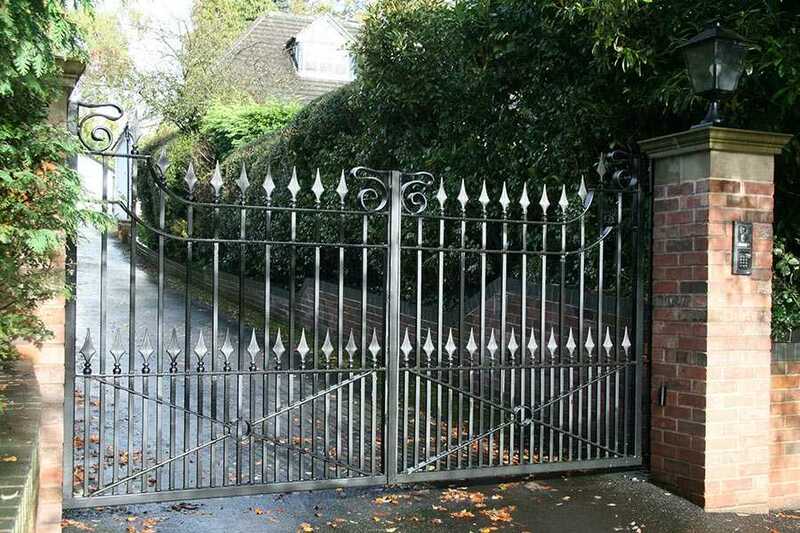 Our traditional arranged wrought iron gate and residential gates are designed to suit every style of ownership. 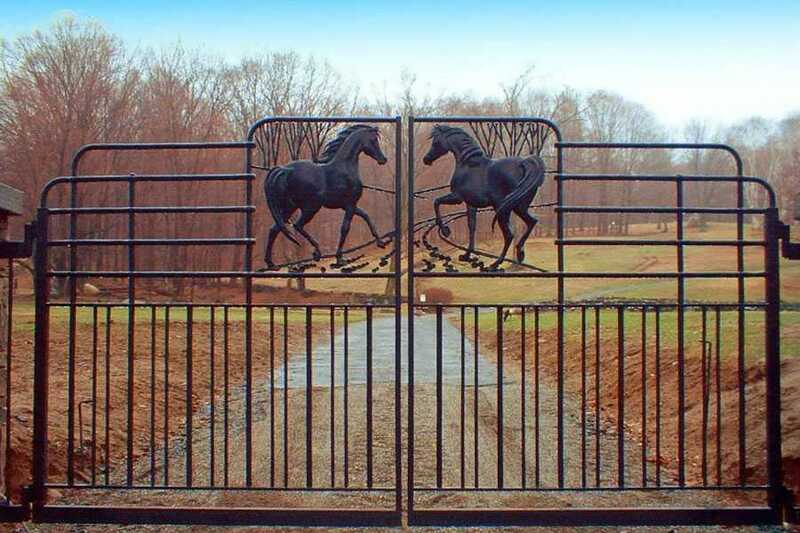 With a wide range of port designs from which you can choose, you can be sure that you will find your perfect gate in the You Fine Art Sculpture. 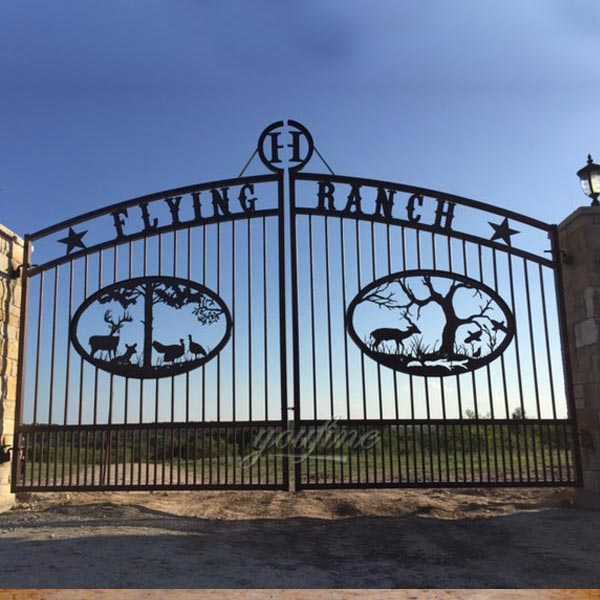 All our gates are made for measurement and we can always customize the design to provide you with a truly unique wrought iron gate. 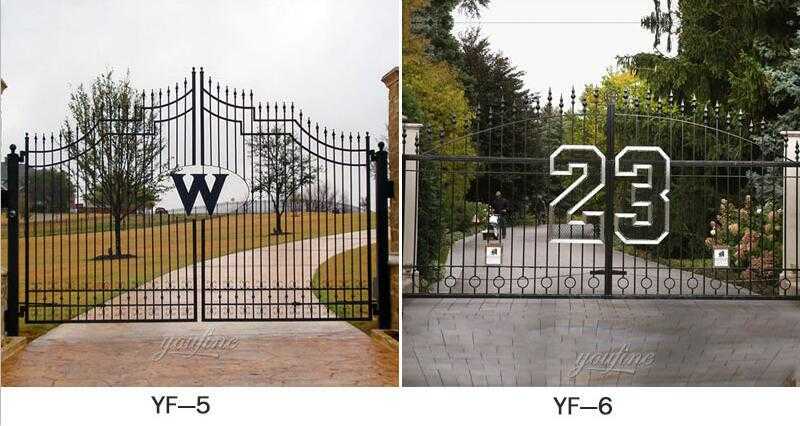 If you need some inspiration or want to see how our electric gates work, why not come to our showroom in Hebei, where there are many working displays and we will tell you everything. 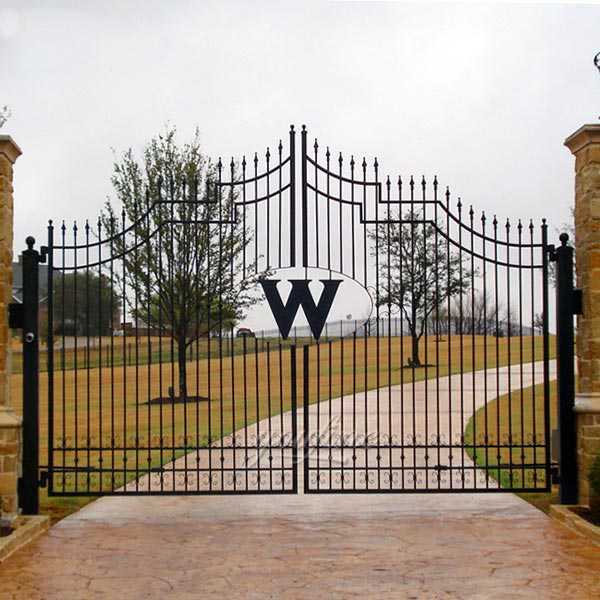 This is a very important element to think about when choosing your wrought iron gate. Not only is it necessary to choose a style that complements your home, but also, in some cases, the neighborhood. 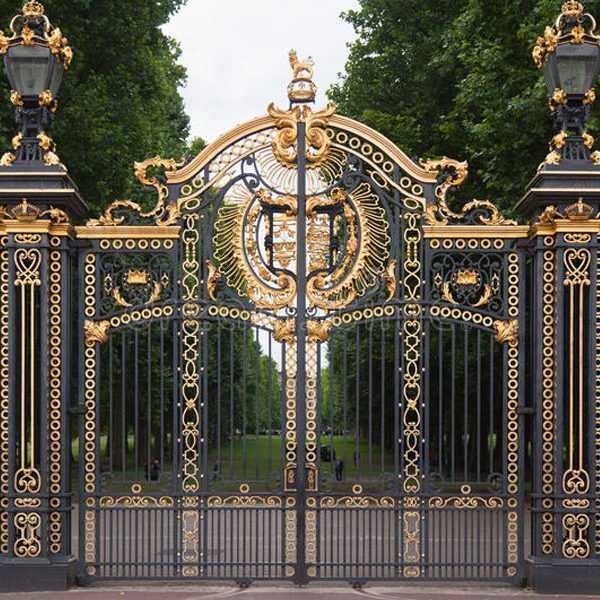 Because all our iron is made to order, we can create virtually anything for you.Regardless of the era of your home belongs to, we have designs that will look perfect in Victorian, Art Decor, modern properties, cottages and everything else in between. 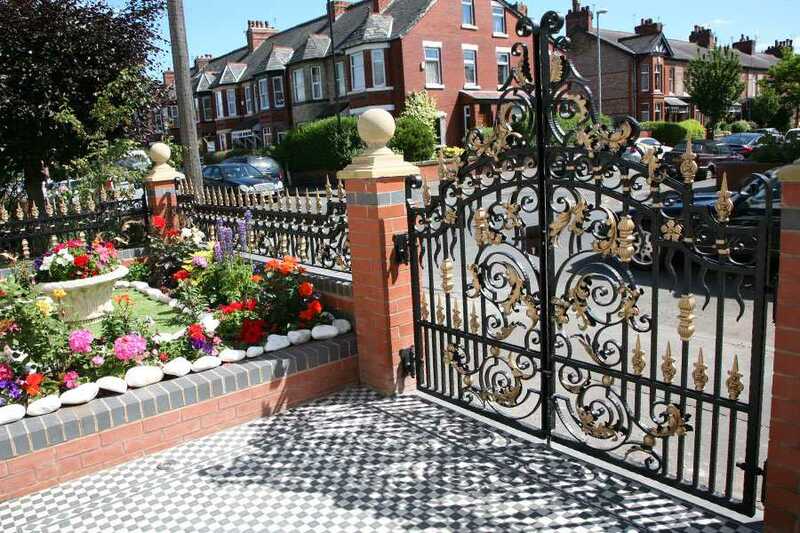 You may need to take extra care by choosing your design if you live in a conservation area for example. If you are not sure about any restrictions, you may want to ask for advice before buying it. In some circumstances, it may be necessary to request planning permission, especially if you are modifying or constructing pillars or columns. It is always best to check with your local planning authority if you are in any doubt about this. If planning consent is necessary, we can provide you with CAD drawings to submit along with your planning proposal if applicable. 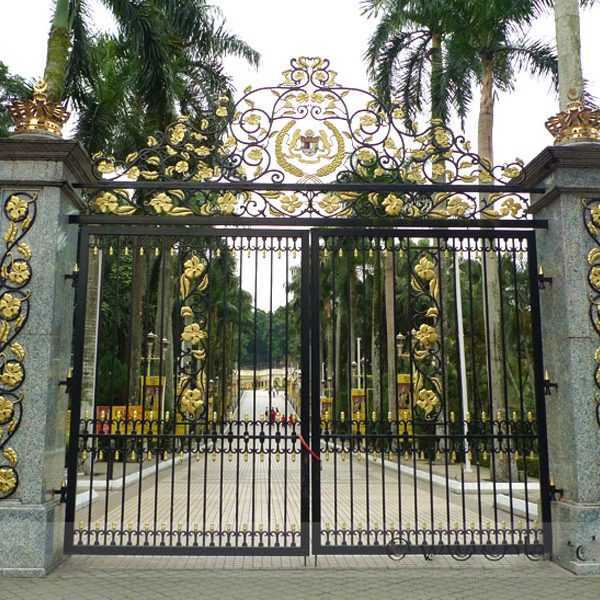 Don’t Have Any Hesitation To Contact If You Are Interested In Our Estate Wrought Iron Gate !